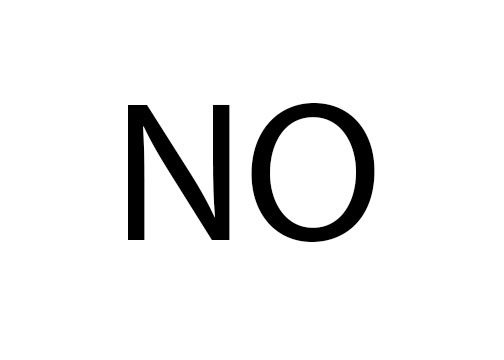 The Daily Clog » No! Because, let’s face it: Regardless of whether or not you believe in equality and all that, no one–not even you, “macho” frat boy–would have the balls to cross this. Say “what” again! We dare you!